Main Library: 9:00 am - 9:00 pm Open now. Hills Branch: 10:00 am - 8:00 pm Open now. 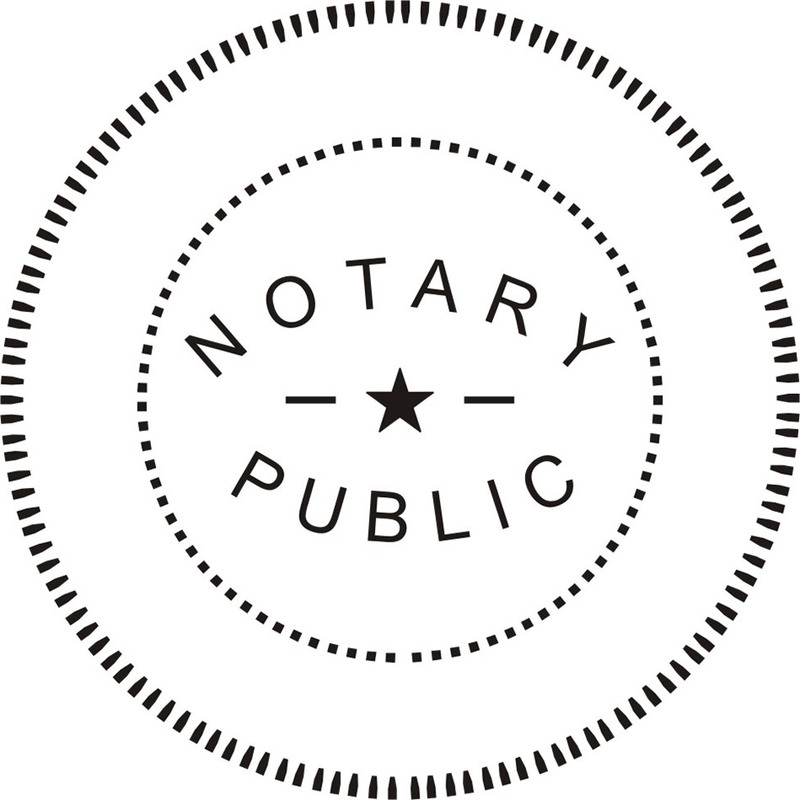 The Wellesley Free Library now offers notary services! These services are available by appointment and per the availability of the notaries. Please call the Reference Desk at (781) 235 – 1610 x. 1117 or email the Reference Department at welmail3@minlib.net to schedule an appointment. An up-to-date form of identification is required. Please note that although the library does not charge for notary services, there may be a fee of $0.20 – $0.50 per page if copies are required at time of service. It is also the responsibility of the person seeking notary services to provide their own witnesses if required. If you have any questions, please feel free to call the Reference Desk.